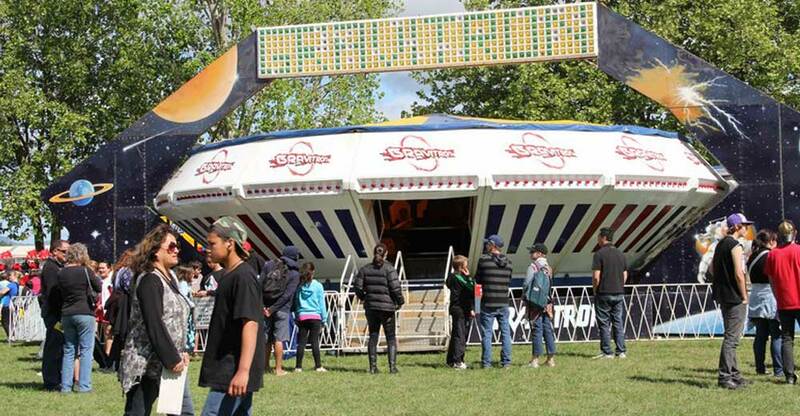 This is New Zealand's latest high speed, high thrill, extreme ride. 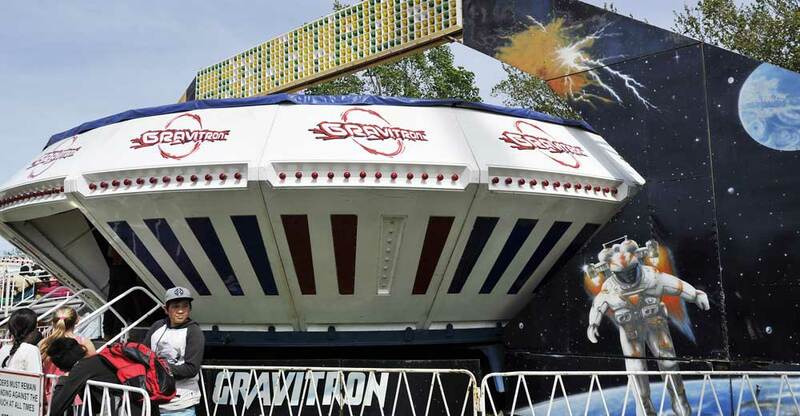 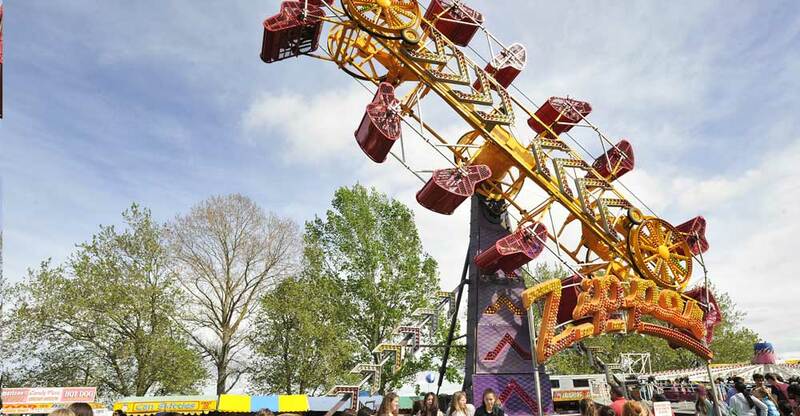 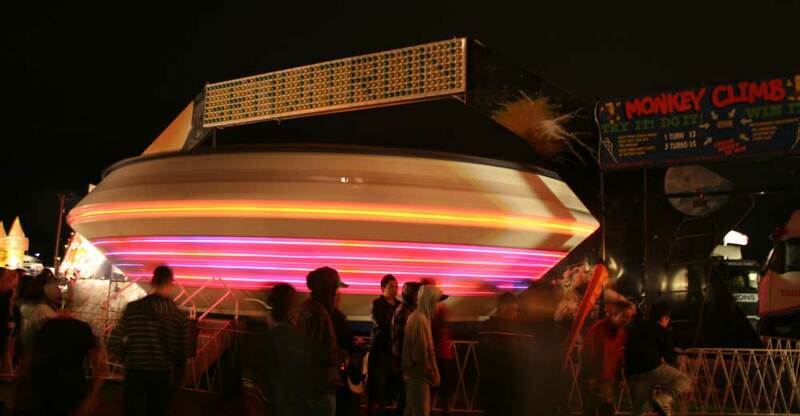 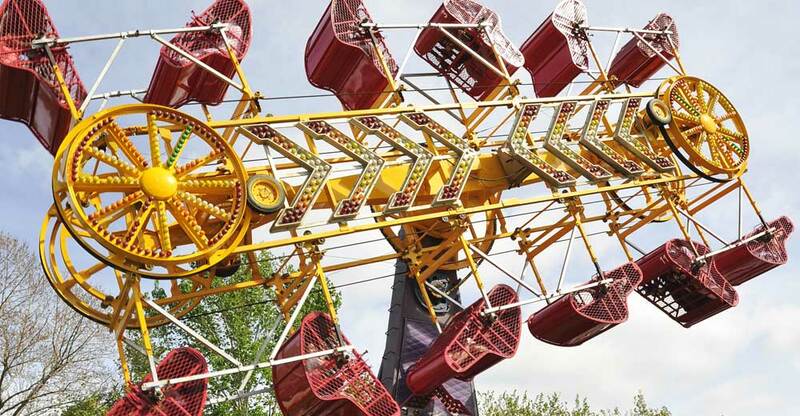 Standing over 40 meters high, and pulling up to 3.5 G's, this ride is not for the faint hearted! 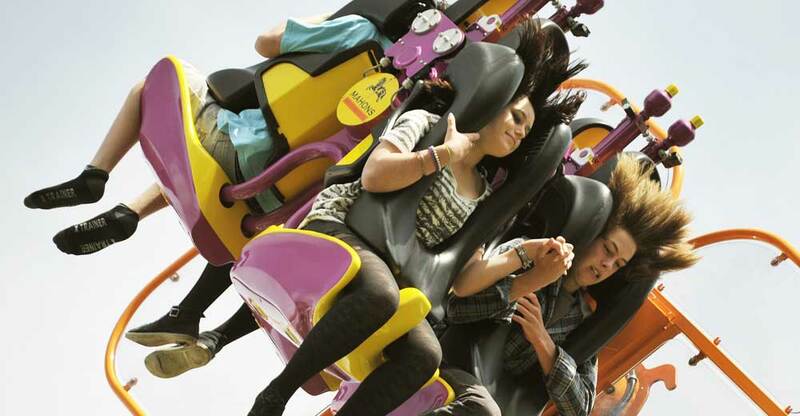 One of the latest new generation thrill rides from the UK. 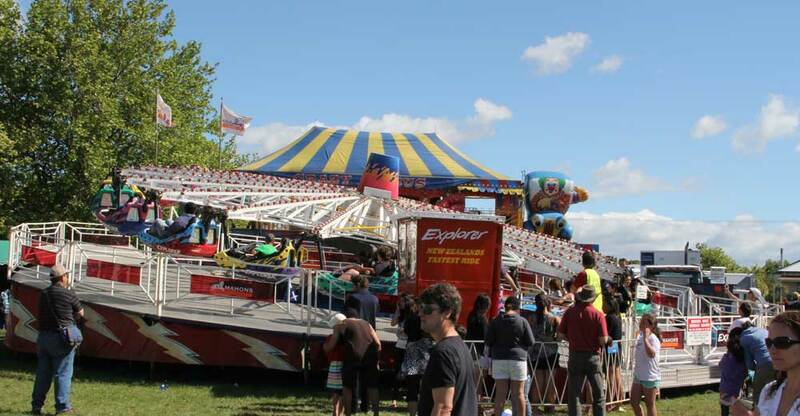 A small footprint and excellent capacity makes it ideal for busy events and street fairs. 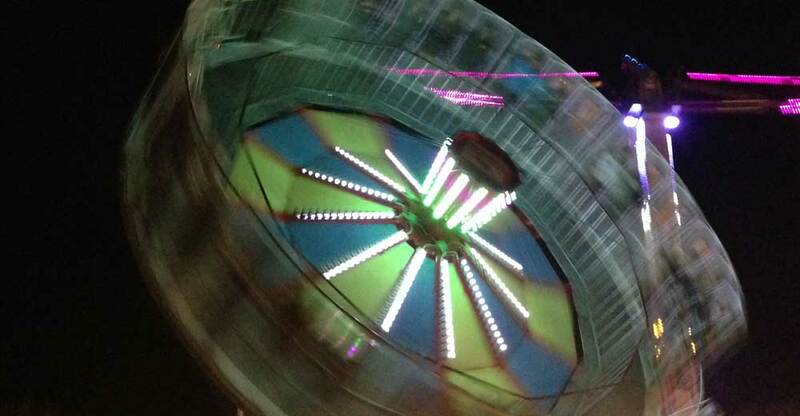 Check out its latest amazing artwork. 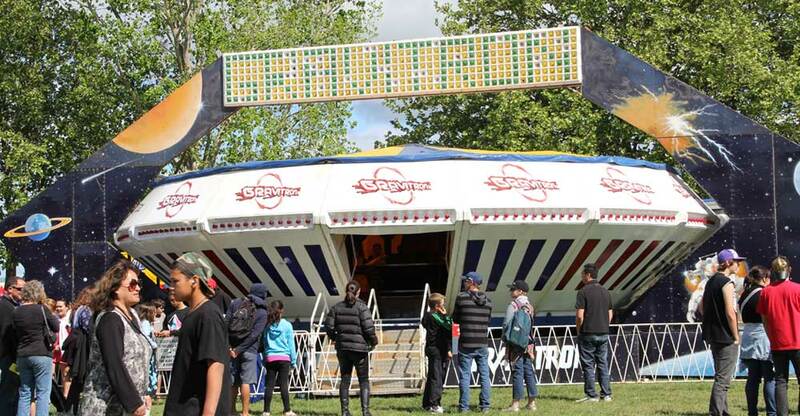 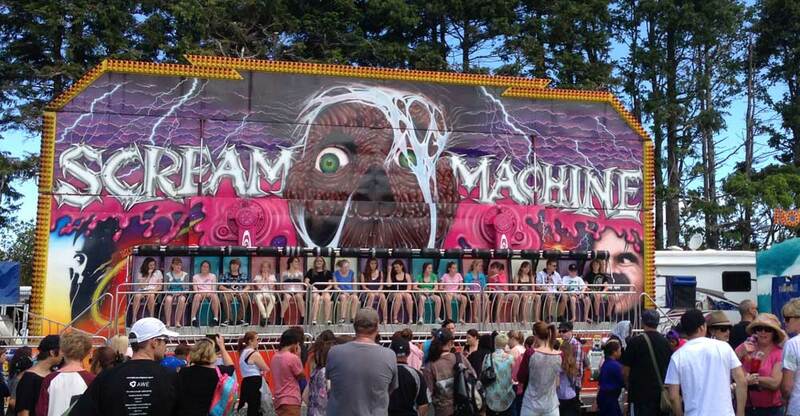 New Zealand's favourite teen ride. 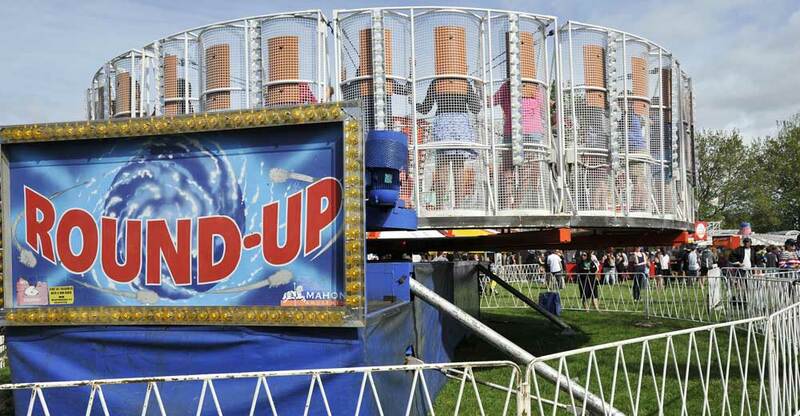 Providing a visual centerpiece with plenty of up and down action. 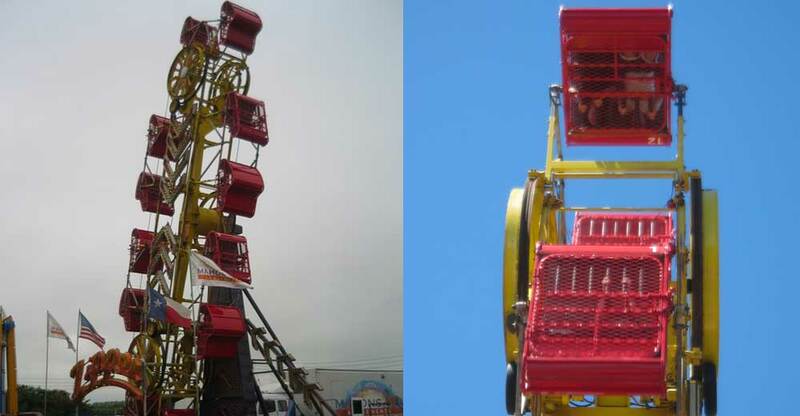 Owning two of these machines, we have one available for all occassions. 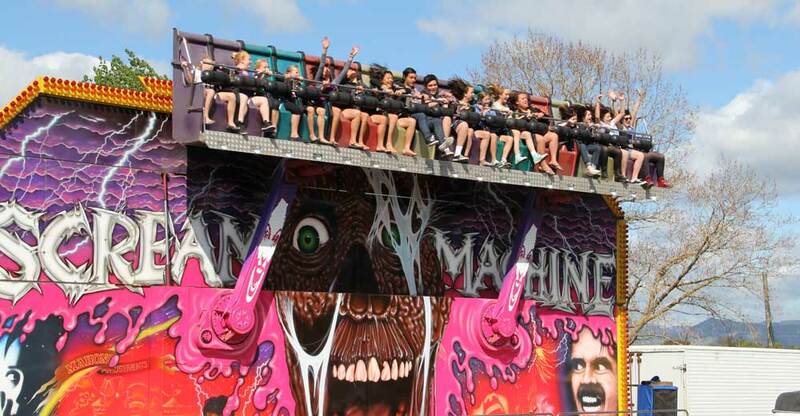 Another one of our popular rides with lots of highs and lows. 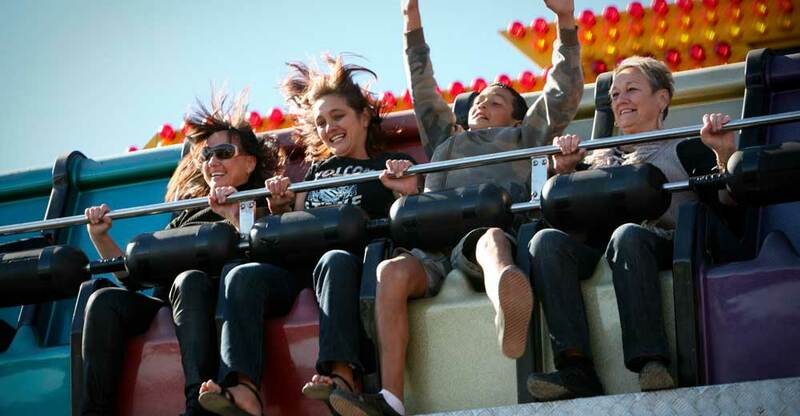 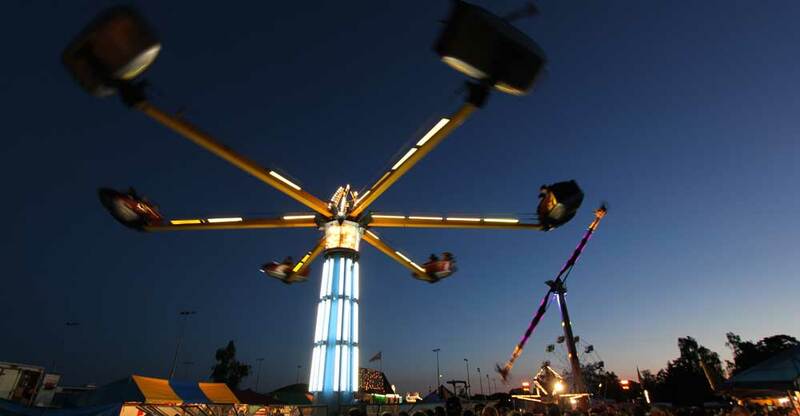 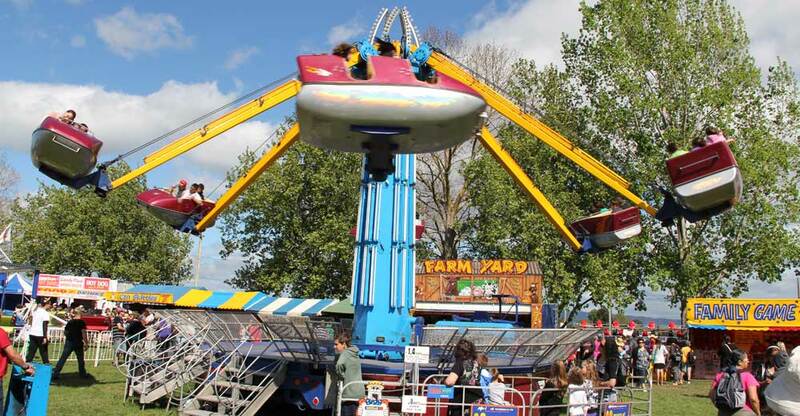 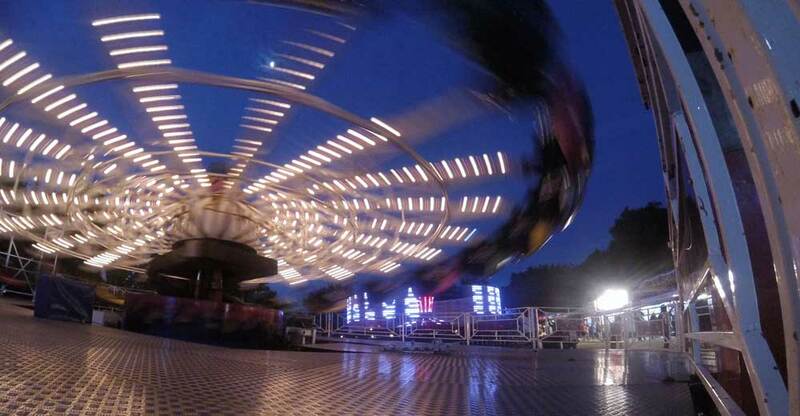 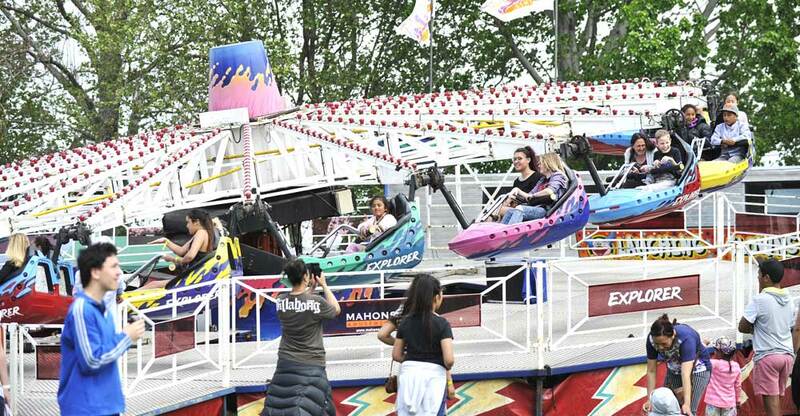 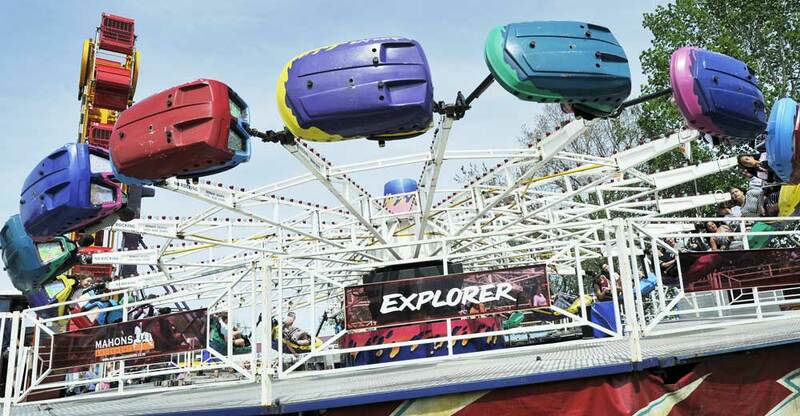 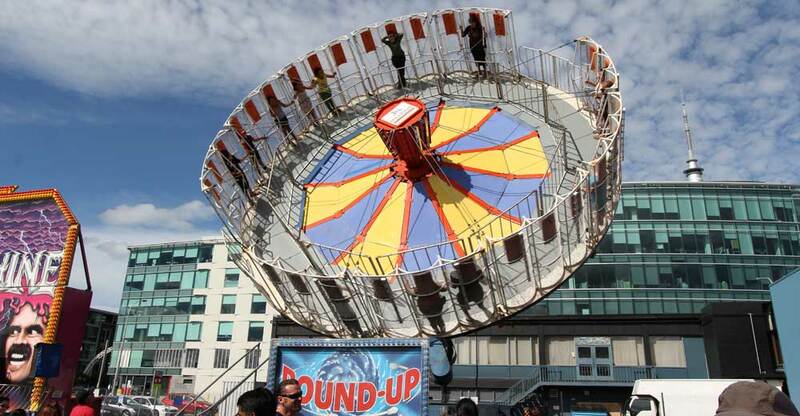 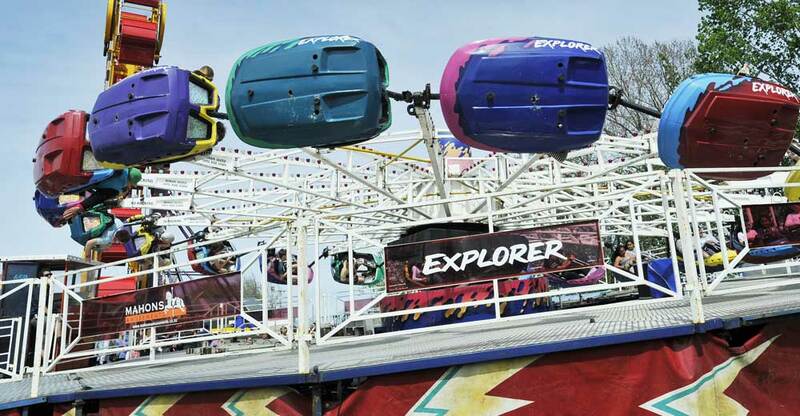 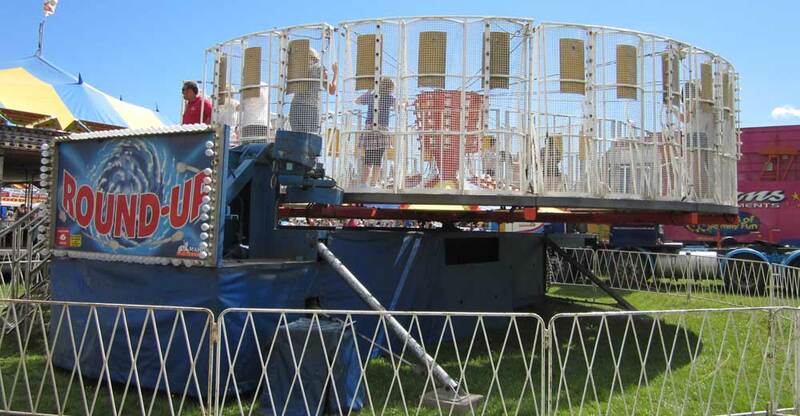 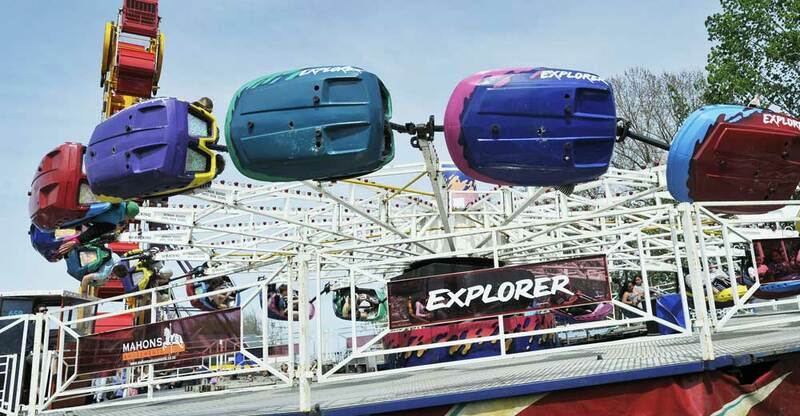 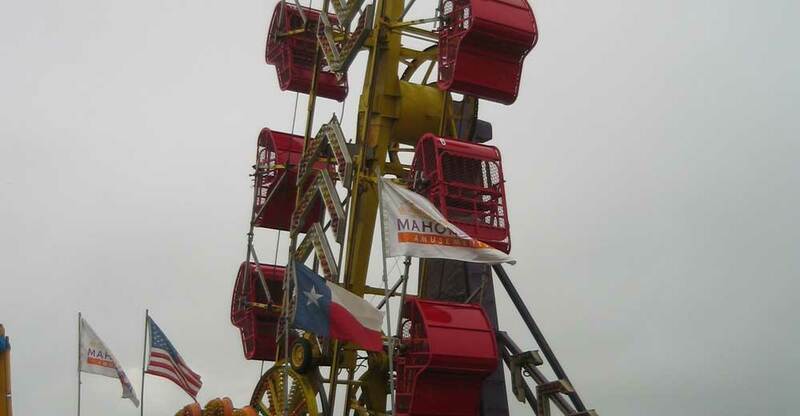 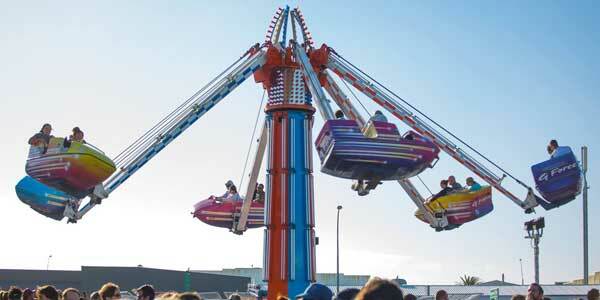 Our Hurricane rides and super popular and sure to delight the masses. 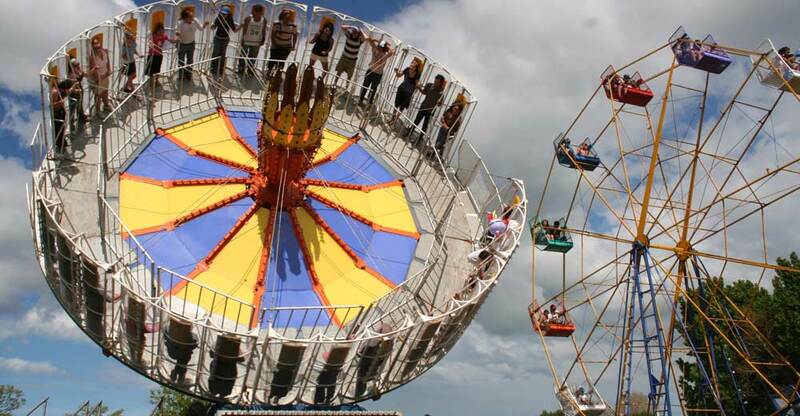 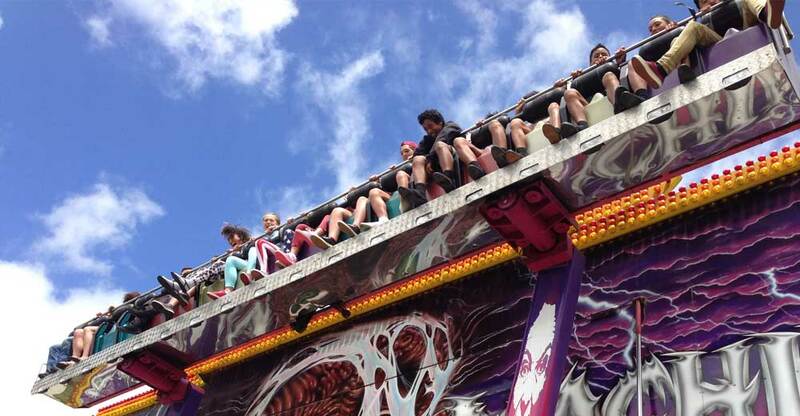 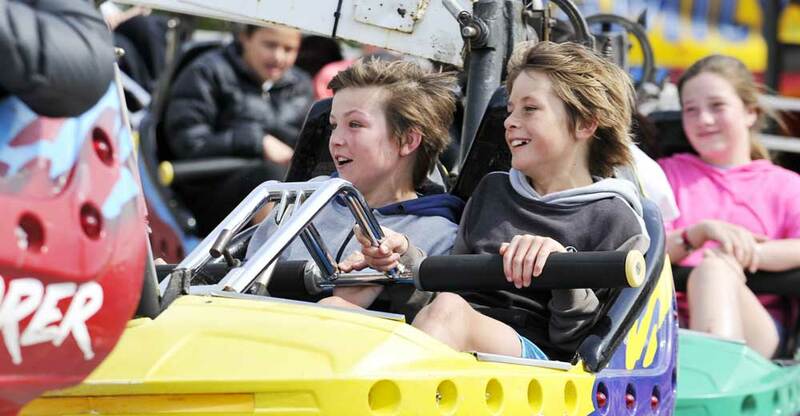 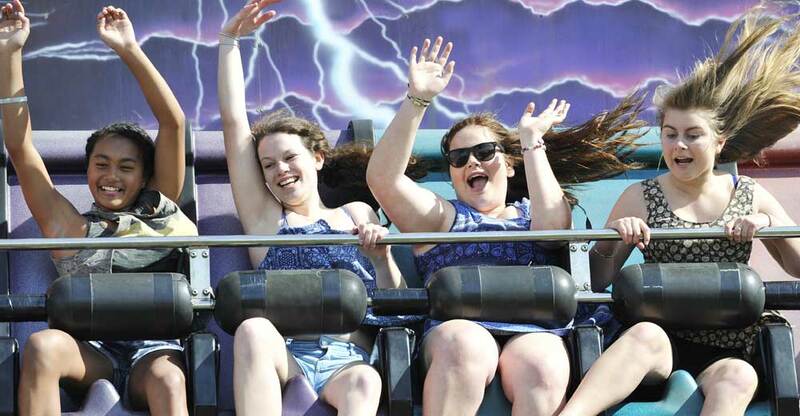 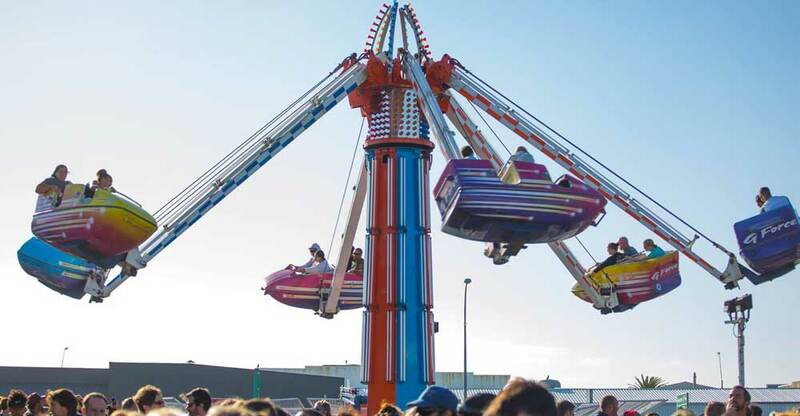 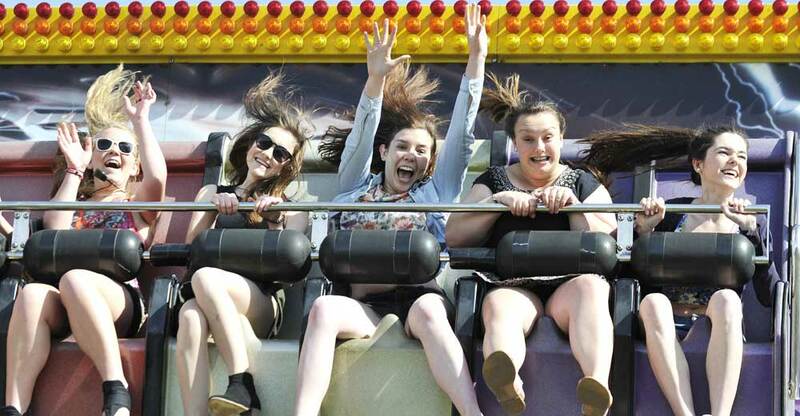 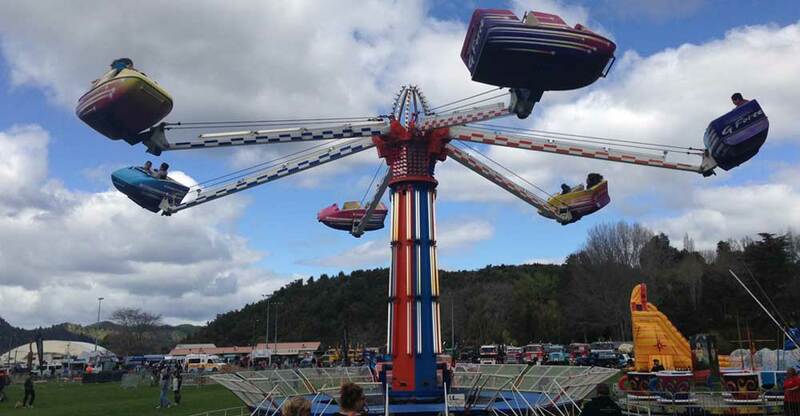 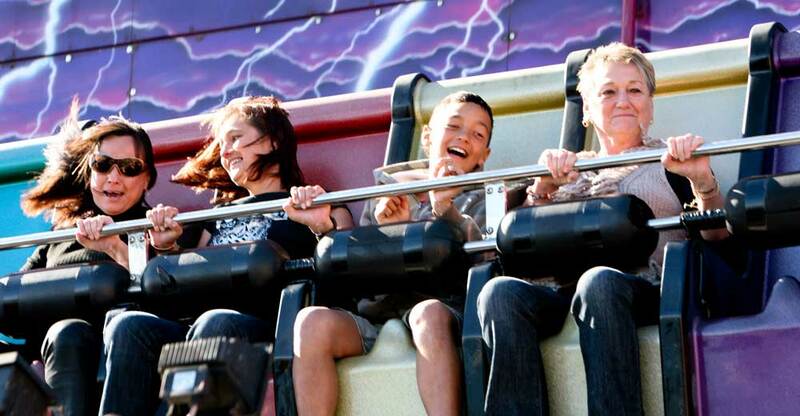 New Zealand's fastest ride - it's Number 1 for Fun! 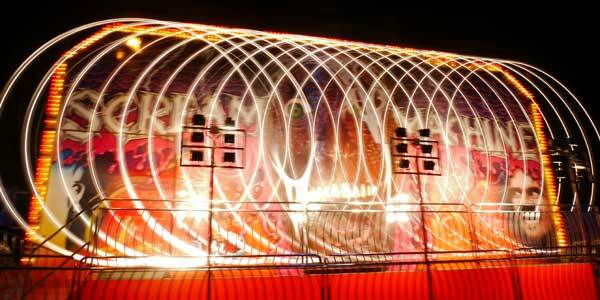 Its own music system complete with sound box and microphone makes this a real crowd pleaser and atmosphere creator. 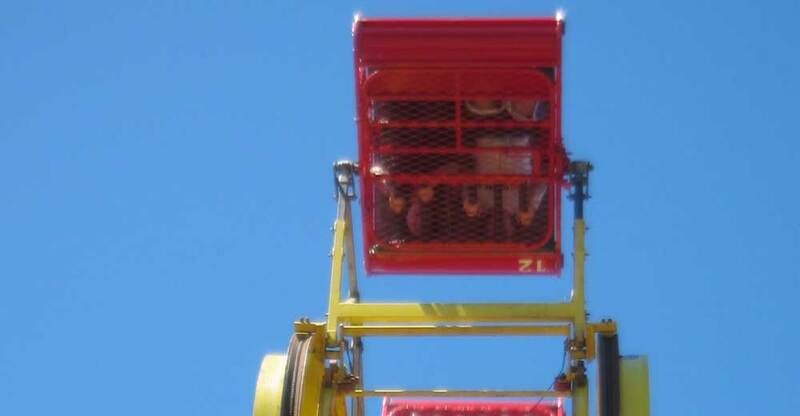 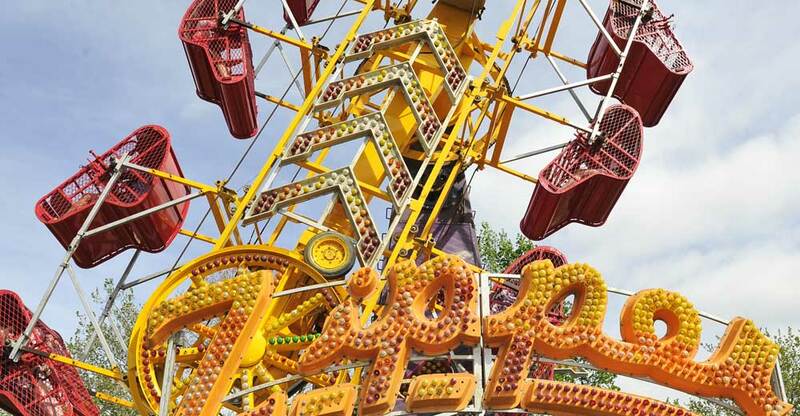 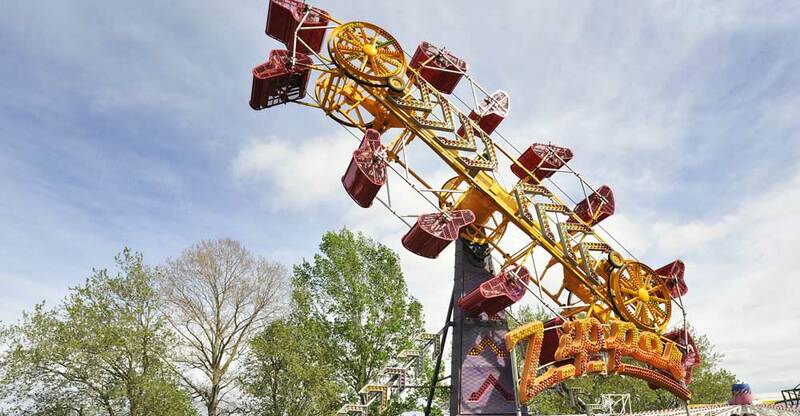 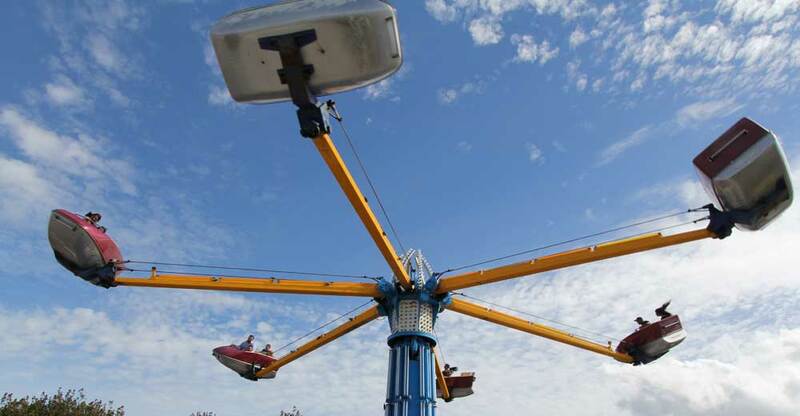 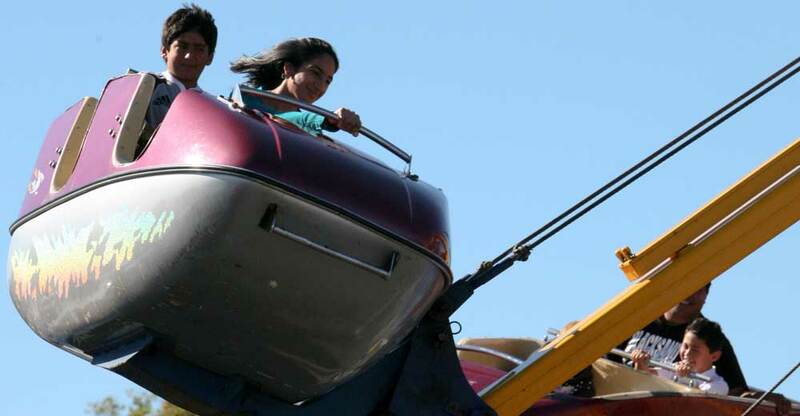 The Texas Zipper is New Zealand's only true white knuckle ride. 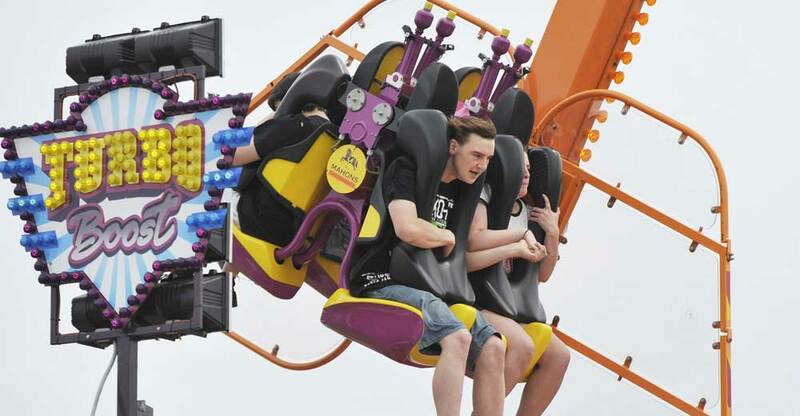 The sensation that rocks the nation. 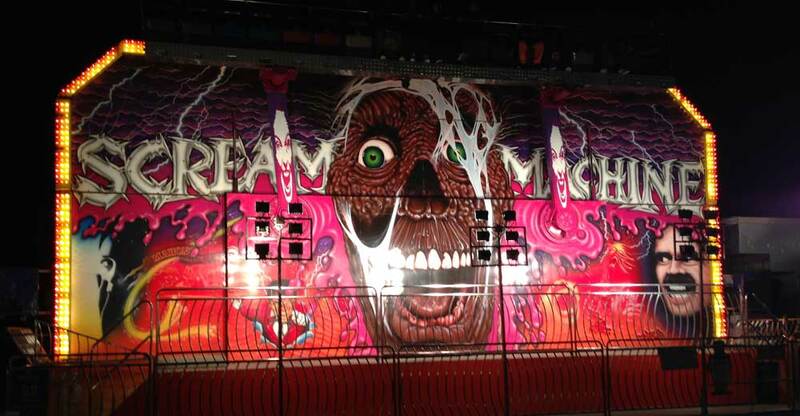 A proven hit over many generations. 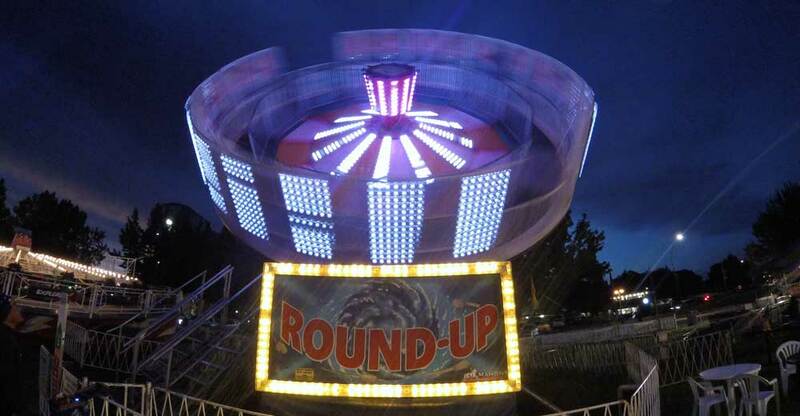 A zig zagging circular motion fast enough to get everyone dizzy.